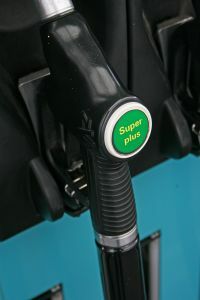 A new study into the cost of fuel for SMEs in the south west has revealed that prices at the pumps soared by an estimated £2million in just one month. While average petrol prices have reached record levels, the study by Bibby Financial Services shows that the price increase at the pumps from January to February alone equated to an extra £2million outlay for the south west’s SME businesses. Nationally, the UK’s SME business owners have seen fuel costs rise by an estimated £17.5 million over the same period, taking the total that businesses pay for fuel to more than £2billion. The average monthly fuel consumption per person among SME businesses in the south west has now reached £451, compared to £370 two years ago.